Just to let you know we are at the Plym Valley Railway this Sunday 9th, providing a free Barbican, Hoe tour from Coypool and return. Approx 1230 til 1630. Also on site at Coypool will be our sales bus throughout the afternoon, Sorry for the late entry. 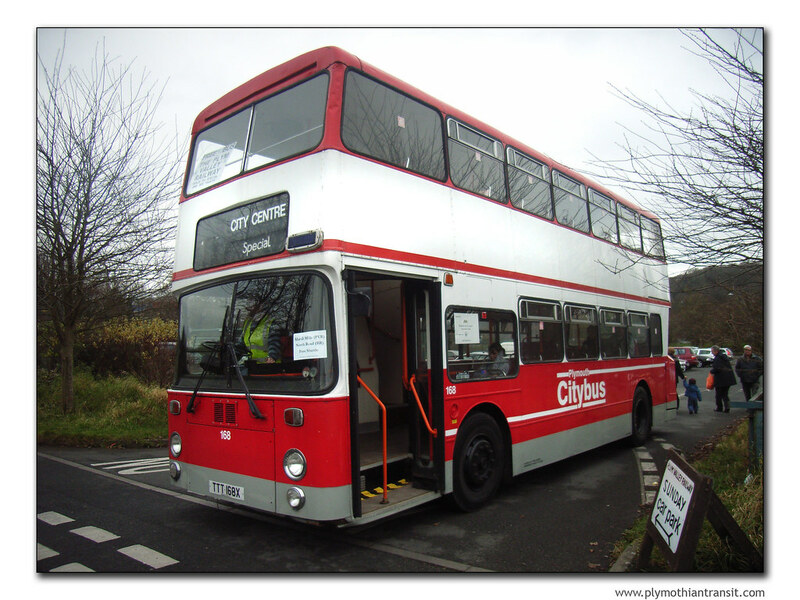 Plymouth City Transport Preservation Group.